There are a lot of opinions when it comes to supplementation. Some swear by them, others swear at them. But the truth is somewhere in the middle. Some supplements are great, and others fall short. But what are the main benefits of supplements? Let’s take a look at the 10 biggest reasons to take supplements when exercising. When we train, we’re stressing our body. That means that it’s using more nutrients to function, which leaves us depleted. Supplements are the quickest and easiest way to refuel and get those vital nutrients back into our bodies. Without the proper recovery, you run the risk of injury. Your muscles and joints need the help of supplements to heal. Micro tears and joint stresses can be very difficult to recover from, and if you overwork these small injuries can result in them becoming more significant. Even when we aren’t exercising regularly, our bodies can be short of several key nutrients. Many people are deficient in vitamins like potassium, vitamin K, and vitamin D, which are all very important for our health. This is especially true when exercising. A lot of us get into exercise to lose weight. With a healthy diet, it can definitely do that for you. However, sometimes that weight loss can be painfully slow. 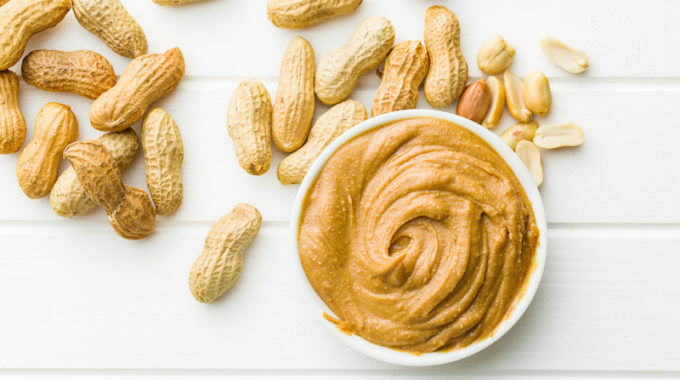 There are some great supplements out there designed specifically to support a strong metabolism, and some are even designed for certain diets, such as Keto. Many of us that exercise do so to build muscle. With a typical diet, it can be a bit difficult to achieve this, especially with the high cost of protein-rich foods. The benefits of supplements such as whey protein in promoting muscle gain are well known (1). Furthermore, they are more affordable. There’s nothing worse than getting to the gym, setting up for some squats, and feeling completely drained. That’s when supplements that help improve workout efficiency can help. Creatine and Beta-alanine are such supplements with a huge amount of research behind them proving their efficacy (2). Forget about those wasted workouts. The main difference between foods and supplements is the time it takes to prepare and consume them. 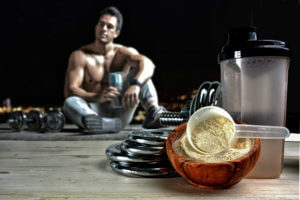 A good protein powder can be mixed with water for a quick post-workout replenishment. A lot easier than frying a steak, especially when you are beaten by intense exercise. The agricultural business today is driven entirely by profit. They don’t care about your health, only your money. That’s why the food they grow and the livestock they slaughter are engineered for the highest yield, not the healthiest. The nutrients that you lose in your food can be made up for through supplements. As we get older, our bodies naturally lose their ability to absorb vital nutrients. Even if you eat the best organic foods, you won’t be benefitting from them. However, supplements are designed to be absorbed much quicker and easier than food, which can help older bodies perform at their optimum levels. You can boost your cardio beyond what you ever thought possible simply by adding specific supplements. Beta-alanine has been shown to do this (3). So, are you taking your supplements? If you aren’t, you should be. They can do a lot for your exercise routine. They can do even more for your health. If you can pick and choose carefully, and find the right supplements for you, then you will find yourself improving in the gym and in day-to-day life. Just remember that they are just complementary to your global regimen and do not rely too much on supplements to attain your desired physique. Consistent exercise and balanced diet with reel whole foods remain the foundations for any diet plan. What about you? What are your reasons for taking sports supplements? Feel free to share your main reasons in the comment section below. Was this article useful or interesting? if so please give it a like or a share.